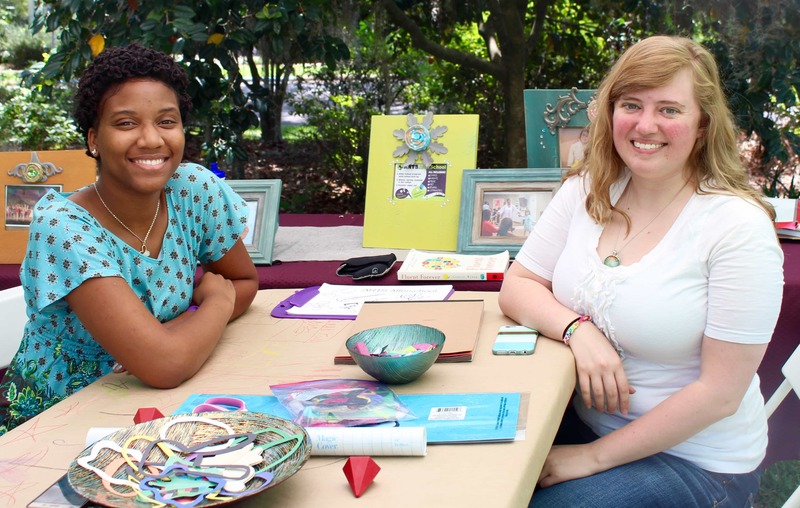 Join us for LeMoyne’s 19th annual Chain of Parks Art Festival. 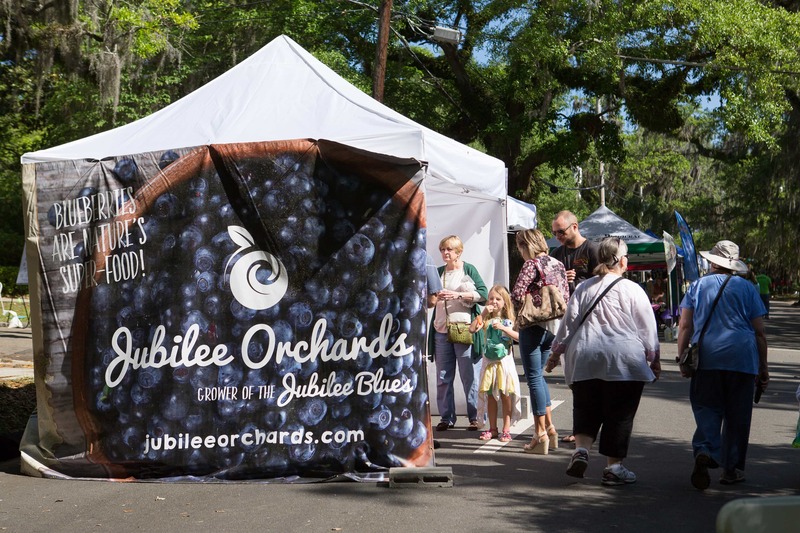 Engage with the 40,000 visitors at our two-day festival featuring fine art and local cultural experiences, gourmet foods, live entertainment, and interactive experiences for the whole family on the streets and the Chain of Parks in beautiful downtown Tallahassee, Florida. Apply by January 31, 2019. See application links below. 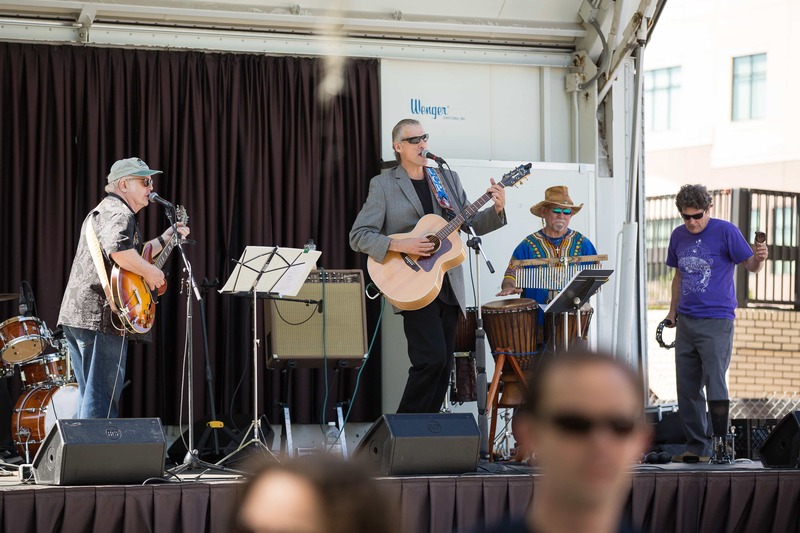 Participate in The Village, a highly interactive part of the festival which provides opportunities for community connections with festival visitors. The purpose of The Village is to promote organizations who support the arts in our community. 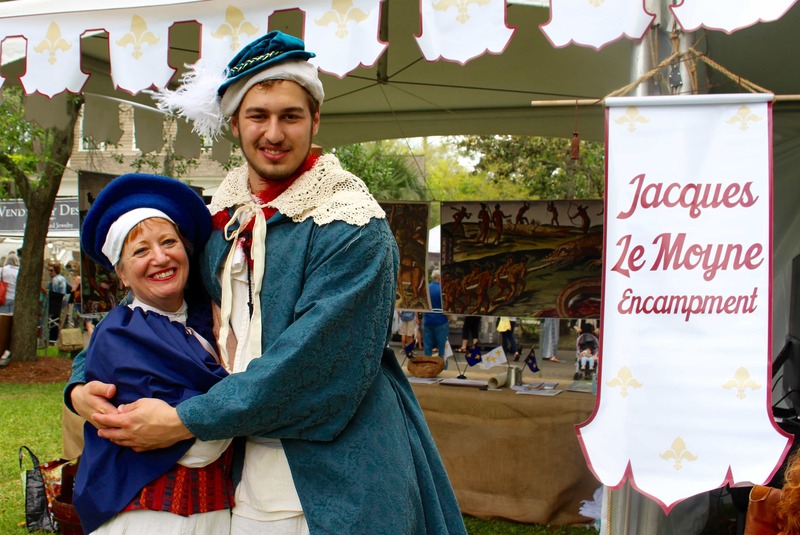 The Village incorporates Community Partners, Children’s Pop-Up Studios, Sponsor Booths, and the historical Jacques Le Moyne Encampment, with fun foods, entertainment and more. 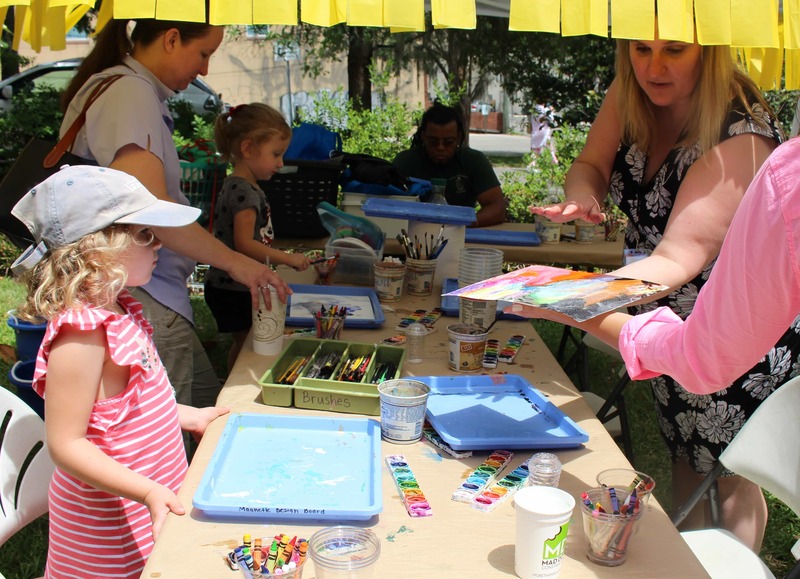 Children’s Pop-Up Studios offer art projects for children to make while they experience a wide variety of art media reflecting the art of the participating professional artists in the festival. Apply Now by January 31, 2019. Local non-profits bring fun educational activities to engage visitors in hands-on interactions to broaden their experiences and knowledge. Apply Now by January 31, 2019. Corporate Vendors enjoy the opportunity to engage with our estimated 40,000 art enthusiastic visitors! Apply Now by January 31, 2019. 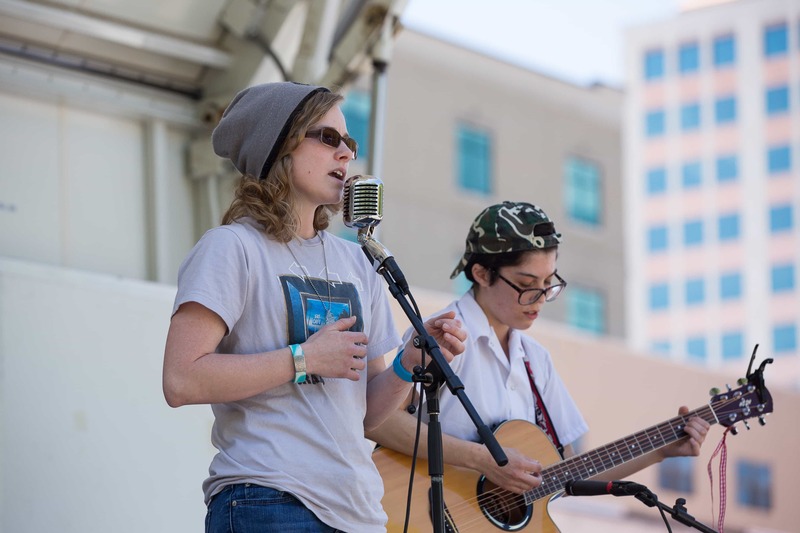 Our Main Stage is located in the Center Court on Calhoun and features a variety of local bands and aspiring singer/songwriters along with crowd pleasing local performing arts groups. Pop-up performances can be seen throughout the festival keeping everyone entertained all weekend.  The festival welcomes performers to apply to perform on a volunteer basis. 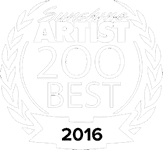 In return, performers receive exposure to 40,000 visitors at the festival, a listing in the festival program performance schedule and online schedule with photo and link to webpage, a space by the stage to promote future performances and to sell CD’s, inclusion in pre-event marketing campaigns, and to say thank you, a drink ticket for each performer. Stage Performance spots for the 2019 festival are full. Please check back in fall of 2019 to apply for the 2020 festival. We still have a few Pop-Up Performance spots available. Click here to apply. Thank you for your interest in providing food service at Chain of Parks Art Festival. The festival strives to have a wide variety of wholesome and delicious food with a preference for local food vendors. 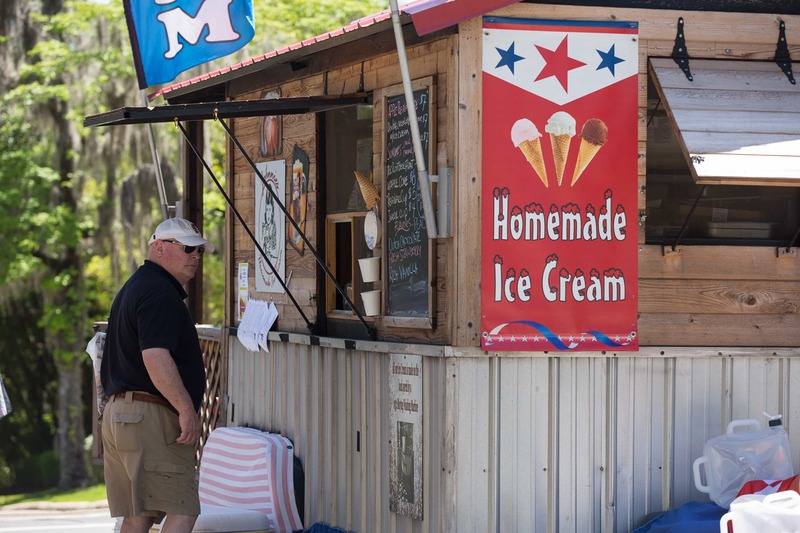 The festival has partnered with Sustainable Tallahassee to continue Greening the Festival which will require your help as a food vendor to reduce food waste and waste generated from food and beverage containers. Do not use any Styrofoam containers. If you need a provider for non-Styrofoam food and beverage options, we have negotiated a discounted rate from Dade Paper. See application for details. Do not use plastic bags when serving food. If you have prepared food which is unsold at the end of the day on Saturday or Sunday, please package it so it can be picked up by local non-profits serving the homeless in our community rather than throwing it away. Use the recycling bins and compost bins which will be located in the food vendor court for your use and convenience. We hope you will join us at the festival and in our effort to incorporate environmental considerations to minimize the festival’s negative impact on the environment. 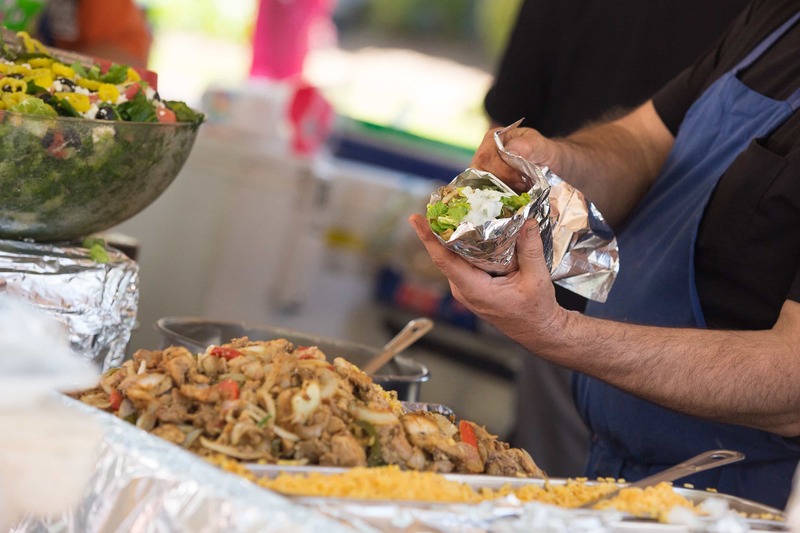 Food vendor spots for the 2019 festival are full. Please check back in fall of 2019 to apply for the 2020 festival. 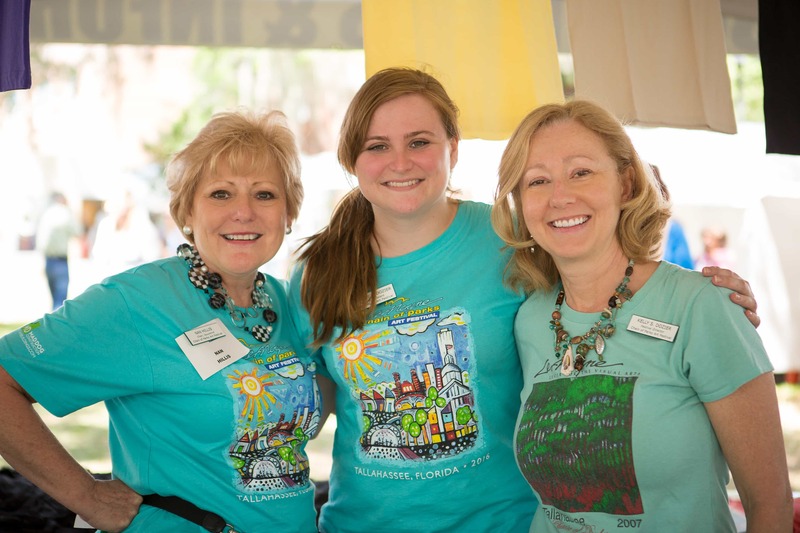 The Festival would not be the success it is without the many hands of volunteers like you who want to support the Arts in our community. Visit our Volunteer page for more info.